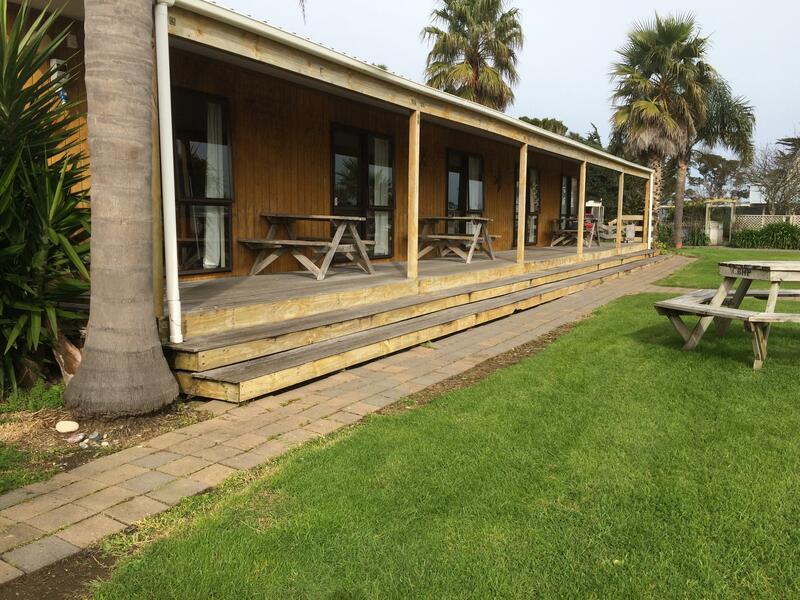 A hidden gem only 40 minutes from Auckland CBD and airport. A beautiful spacious family camp on the shores of the Manukau Harbour with panoramic views of the adjacent golf course and beach. Ideally suited for leisurely holidaying and is a popular base for large groups.Clarks Beach Holiday Park has plenty of things to do with a covered swimming pool, mini-golf and TV/games room. There are also pedal carts and kayaks for hire. Clarks Beach also happens to be a great fishing and scallop gathering spot. Tariff for powered site $44 for 2 adults. Cabins from $80. Motels from $129..